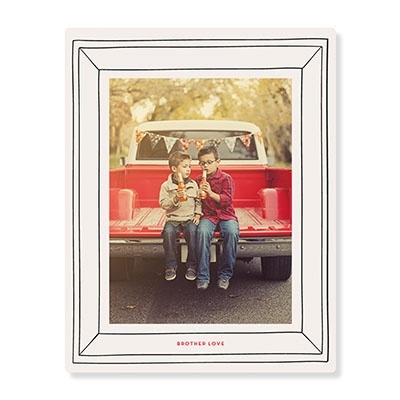 Shop our new personalized gifts collection for meaningful gift ideas that incorporate photos, colors and even your child’s name for that personal touch. Give a gift you know they’ll use! 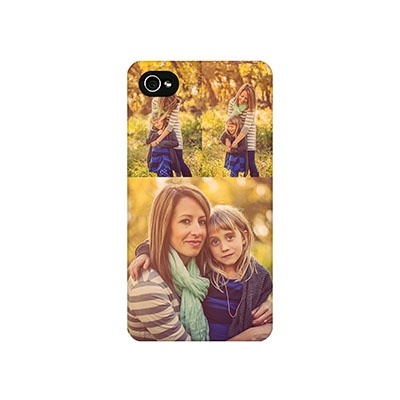 Our custom phone cases for select iPhone and Samsung models let you put a favorite photo or a personalized design right in their hands. 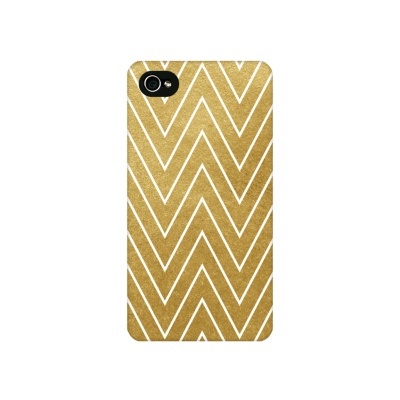 See all custom phone cases. 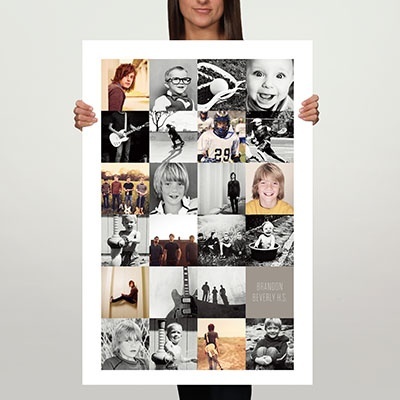 Turn your best photos into a modern piece of art to give as a gift. The image is infused into the coating on the metal sheet, resulting in vibrant color and incredible detail. See all metal wall art. Great for a bedroom or dorm room, our durable, tear-resistant custom posters make great gifts for kids and teens. Prices start at $24.99. 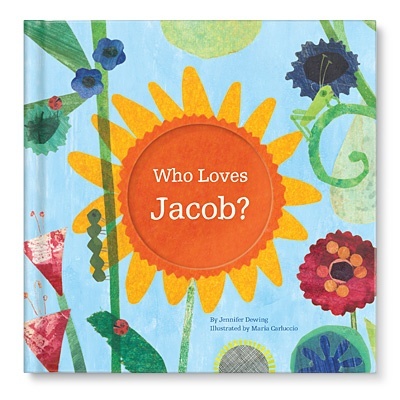 Kids love to see their names in print, and these personalized children’s books make them the main character. 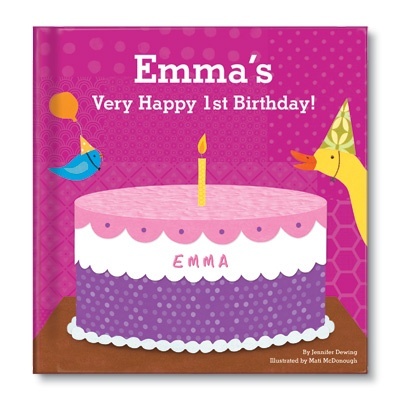 See all personalized children’s books. For more gift ideas see our Gift Ideas Under $25 or visit our holiday gift guide. And while you’re shopping, personalize some Christmas gift tags to make wrapping your gifts more personal, too!